2018 is here. 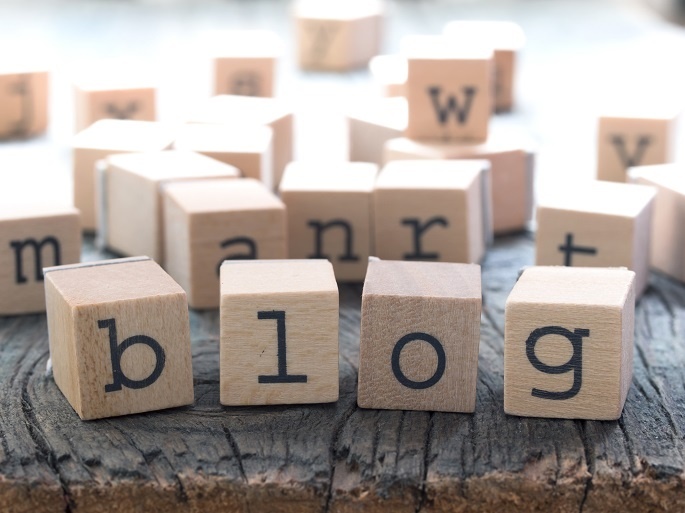 Are your blog practices stuck in 2008? If so, now’s the time to bring your blog into the new year. These tips will help you create content that gets seen. Make your blog mobile-friendly. According to Google, more than half of searches are now done using smartphones and other mobile devices. If your blog isn’t optimized for mobile, you’re turning away readers. Google has also started using mobile optimization as a criterion when determining rank. Make sure your site looks good and loads quickly on mobile devices. To test your site, you can use PageSpeed Insights. Don’t forget about SEO. SEO, or Search Engine Optimization, has changed, but it still matters. Pay attention to page titles and meta descriptions. And because there’s a lot of competition for common phrases, think about long-tail keywords – longer, more specific phrases that narrow in on exactly what your readers want. Include visuals. Video has been getting a lot of attention recently. While video is hot, don’t neglect other forms of visual aids. Adding infographics and photographs will go a long way in making your content more appealing. Make your site accessible to people with disabilities. For example, when including visuals, add text descriptions. This will help blind people navigate the site more easily. Also use settings that allow users to adjust things like font size and color. Give people what they want. Most people – especially millennials – don’t want to waste time on ads. They want content that’s entertaining or useful – or both. Identify your target readers, and then figure out what types of content they’re looking for. Make the content about their needs, not about your product. Focus on quality. Your blog is competing against the millions of other blog posts published each day. Don’t expect to do well with something you churn out in a couple of minutes. Provide new information and helpful insights. When your expertise isn’t enough, buckle down and do some research. Proofread. Typos happen, but if your blog is littered with mistakes, there’s a problem. Some readers will get annoyed. Others may question your authority. After all, if you couldn’t be bothered to proofread, why should anyone think you bothered to fact-check? Create a schedule. Blogging can be an effective way of promoting your brand, but only if you’re doing it regularly. Decide how often you want to blog – once a month, once a week or multiple times a week – and try to stick with that schedule. Don’t forget to promote. When you publish a new post, make sure to promote it on various social media venues. Which social media sites you use will depend on the preferences of your target audience, but Twitter, Facebook and LinkedIn are popular. You can promote old blog posts, too, especially if the topic becomes relevant again. Go long. If you’re using a blog article to improve your page rank for a keyword phrase, aim for 1,350 words. Make sure to break that content up into many sections with visuals so it doesn’t get overwhelming, and never stuff your keywords! Need quality blog content? We can help. While we specialize in the insurance vertical, we also serve many other industries. Learn more about our blog writing services.